Come and join Ms. Laura Hayes, International Officer of SOAS University of London for an evening of enquiry and discovery. 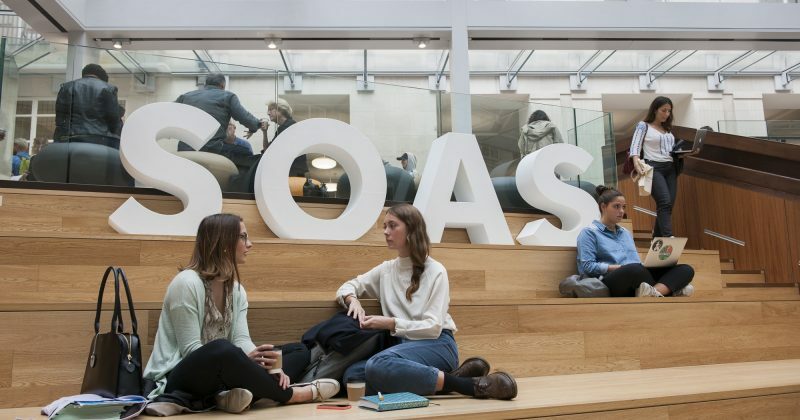 SOAS is one of London’s top universities. Last year, SOAS was awarded a silver ranking in the Teaching Excellence Framework (TEF). Located in central London, SOAS is a short walk from many of London’s cafes and world-famous social and cultural sights. The SOAS campus includes internationally recognised buildings like the Brunei Gallery, Japanese Rooftop Garden and a UK top-five library facility. If you are a prospective student or parent who is interested in finding out more about the university, its environment, scholarships and more, this will be a great opportunity to help you make an informed decision.